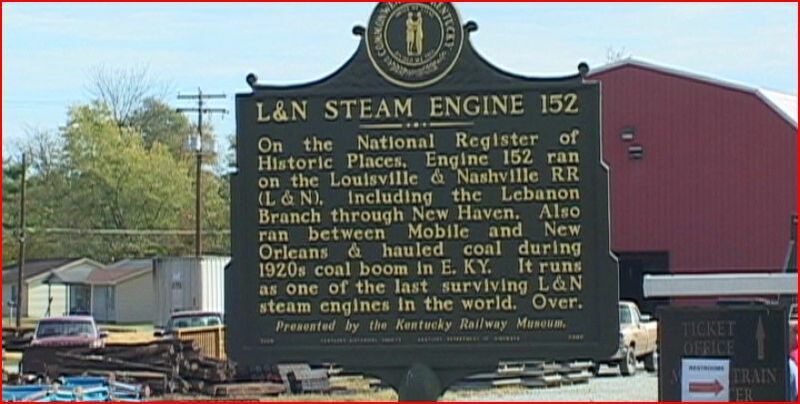 Locations: New Haven, KY. to Boston, KY.
Louisville & Nashville 4-6-2 #152 was built in 1905. 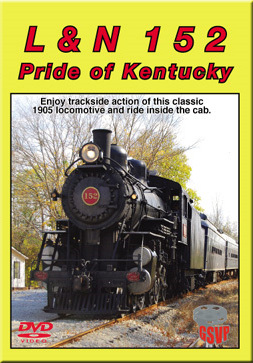 This locomotive is based at the Kentucky Railway Museum. Located in New Haven, KY. 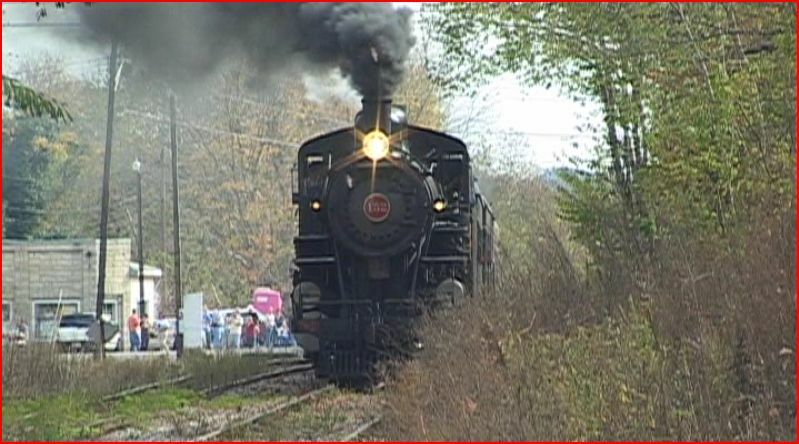 This was the last run of the 2010 season for the venerable old steamer. Presented in widescreen 16:9 format. Chapter menu, bonus footage and previews. The 152 will be shown in a few operations. A morning, afternoon and an evening special. I have to comment on the 152. She sure looks sweet! Built in 1905, a fine looking Pacific. Early morning, as 152 begins the day. Video quality is first-rate. Naturally occurring audio is the basic soundtrack. We can count on John Hingsbergen to give a professional narrative. He updates on the career of #152, called ‘The Pride of Kentucky’. 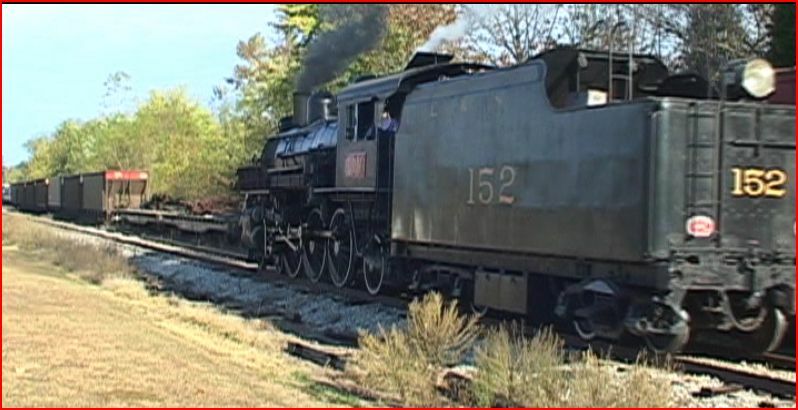 Historical locomotive information, and some details about the area, round out the script. There are runbys as the train traverse the route. The locale is rural looking and wooded, somewhat, rolling countryside. Several slow orders give us more opportunities to see and hear the engine build up a head of steam. The exhaust is clearly heard. Some night train shots give a different perspective, with the lights of the passenger cars seen. The cab ride in the 152 is a highlight of the show. The camera puts the viewer right inside the cab. It is a tight fit in this cab. 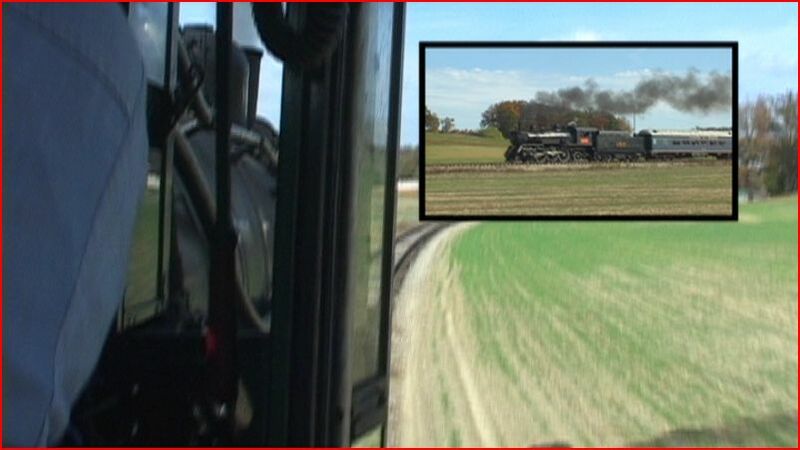 Perched directly behind the engineer, we see his view of: the boiler and the right of way. The smoke can be viewed, from the smokestack. Panning over to the fireman’s side, coal gets shoveled into the hot firebox. Fireman Steve Smith sits opposite the engineer today, on the 2PM run.. It is a cab full of trainmen, and maybe a few plain old railfans too. On screen graphics denote the locations. This portion of the show, is presented in a ‘you are there’ style. Like I said, the space is tight. More than once, you will get a nice view of the rear of the hogger’s head. Kind of adds to the spirit of the moment. Arrival in Boston. Nothing fancy on this journey. 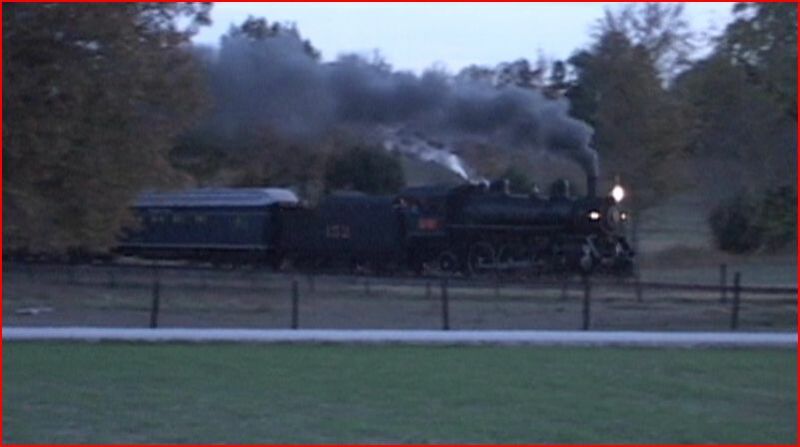 Just good, old-fashioned steam railroading. Bonus content offers the cab ride, plus a screen within the screen, of exterior views. The 7 PM train passes in the fading daylight. As a side note. I have been informed, that 152 went out of service. It needs repairs and probably will not see operation for several years. 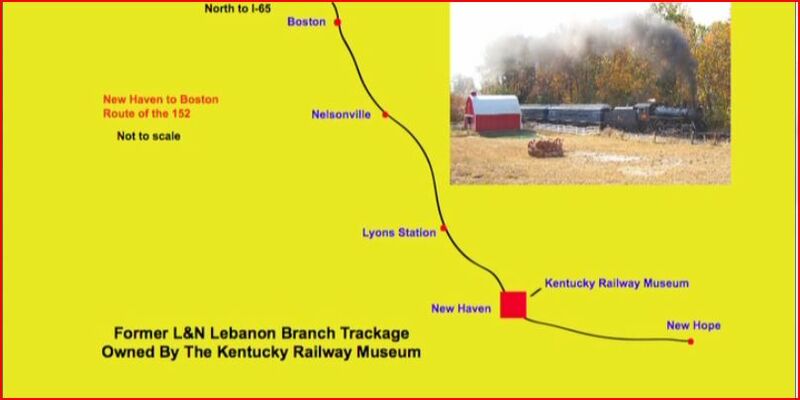 The trips to Boston as shown here, represent the last October run for the locomotive. 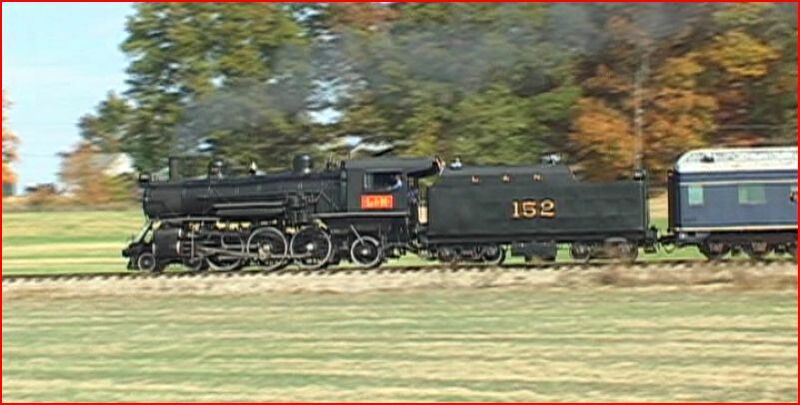 There is another Greg Scholl video of this L&N locomotive. Previewed on this disc, it is called, L&N 152 Suspended In Time. Regarding that show, Greg Scholl had a single sponsorship for a 1988 photo special of the 152. 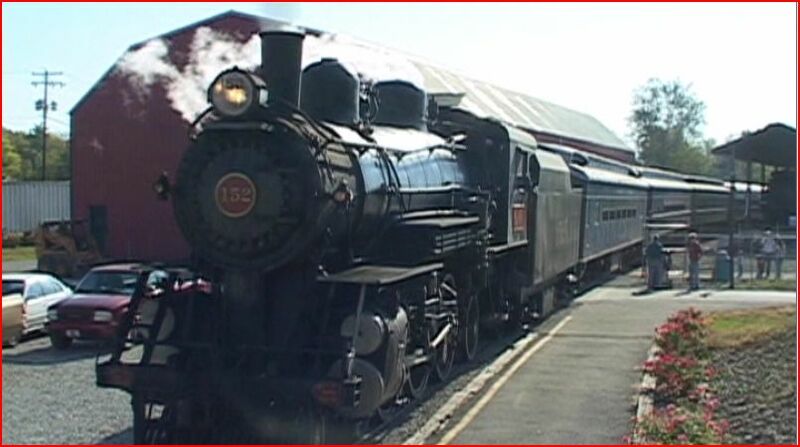 Footage from that charter is included along with some other 1988 excursions. 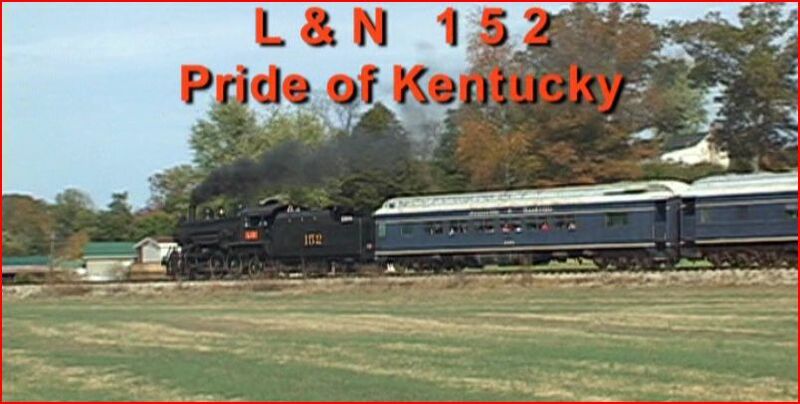 Returning to L&N 152 Pride of Kentucky. This is a new release from 2011. Good solid production of a working museum train, in action. 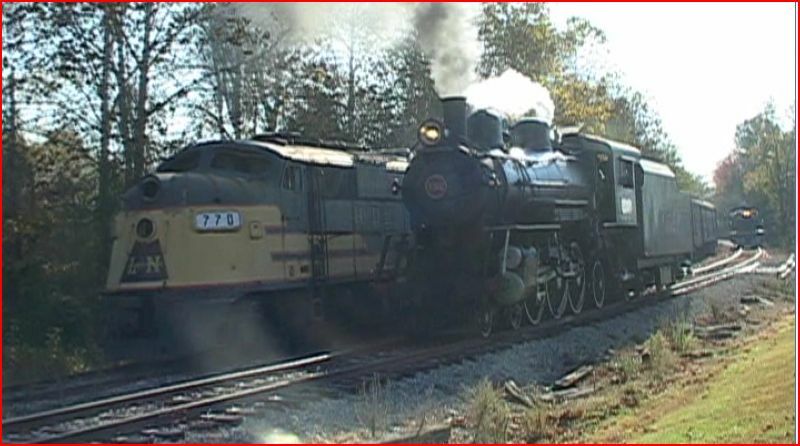 This entry was posted in ATVR Reviews, Greg Scholl, Steam Train Reviews and tagged American Train Video Reviews, new releases, steam train, Train DVD by William J. Hudson. Bookmark the permalink.